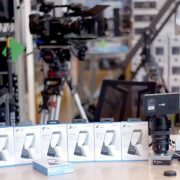 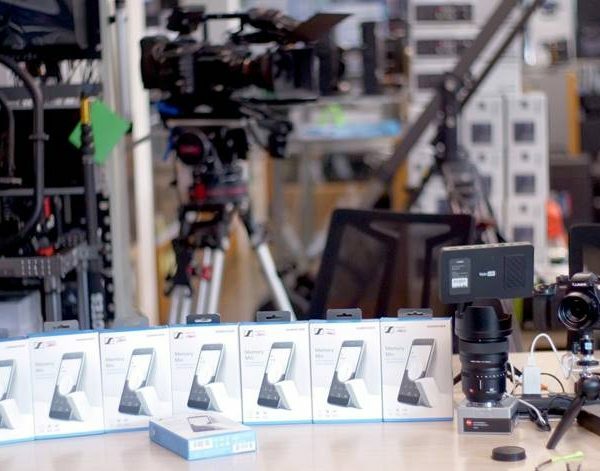 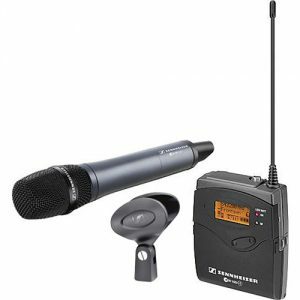 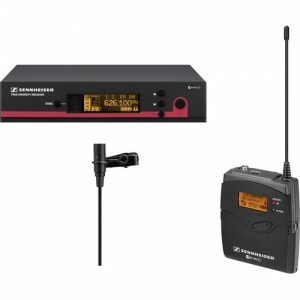 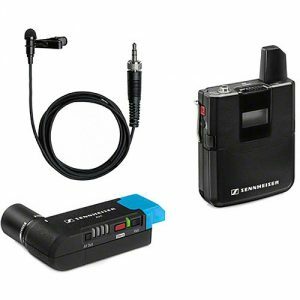 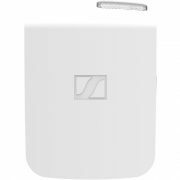 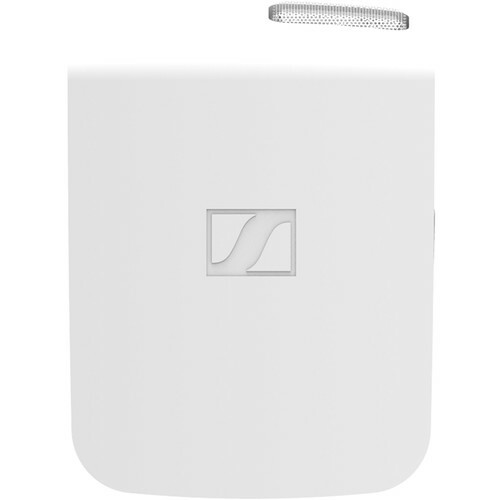 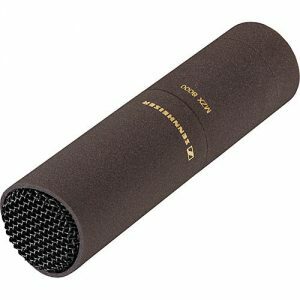 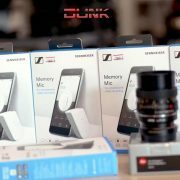 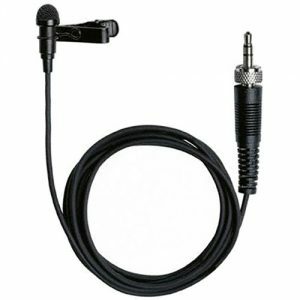 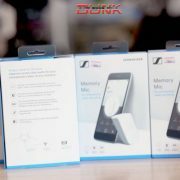 Sennheiser Memory Mic is a wireless and wearable omnidirectional condenser microphone designed to deliver reliable, high-quality audio capture and easy integration with mobile devices for journalists, vloggers, presenters, and more. 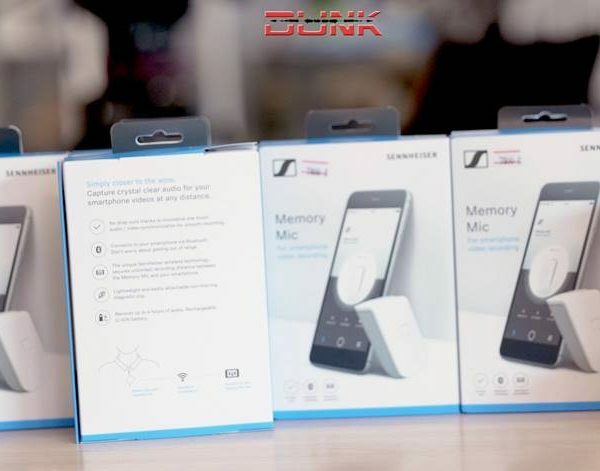 It records and stores up to four hours of 16-bit/48 kHz audio to its internal storage while the built-in, USB-rechargeable battery keeps it running without an external power source. 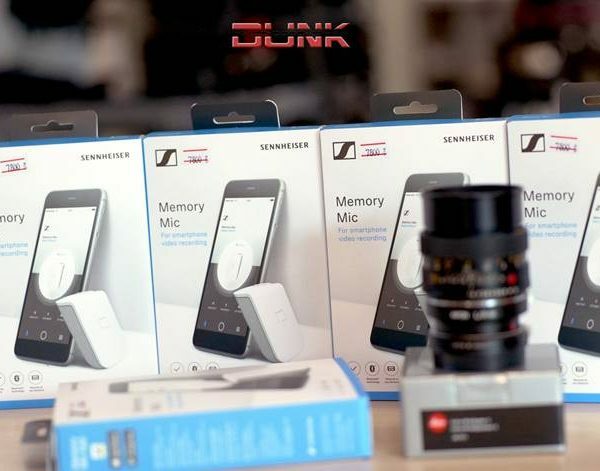 After connecting the Memory Mic to your smartphone via Bluetooth, you can take advantage of convenient recording, transferring, and one-touch audio/video synchronization through the downloadable Sennheiser app. 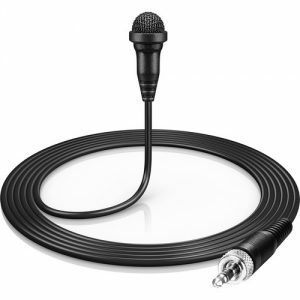 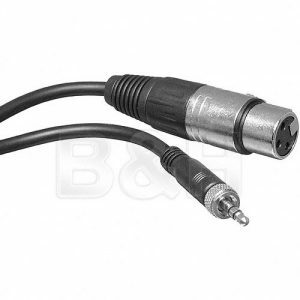 Once you’ve used the app to start recording video on your smart phone and audio on the Memory Mic, you don’t need to maintain the Bluetooth connection between the mic and the phone; this allows you to position the mic as close to your subject as necessary for optimum audio results, even if that’s beyond the range of your Bluetooth connection. 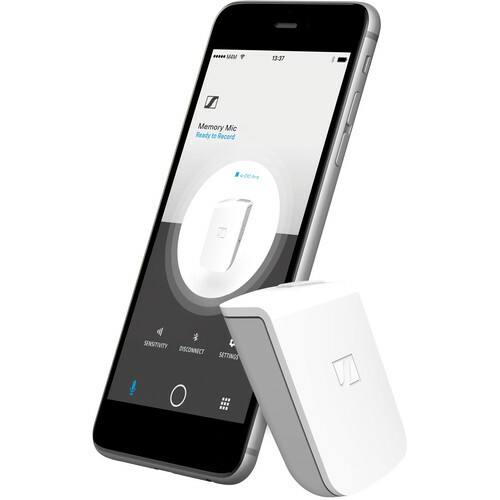 After recording, use the app to sync the audio and video via Bluetooth. 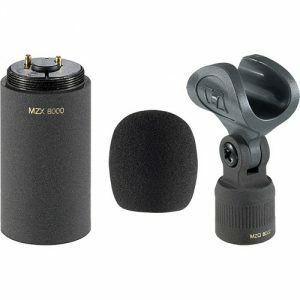 The lightweight, compact, and rugged housing is easily attachable to clothing with the Memory Mic’s magnetic clip. 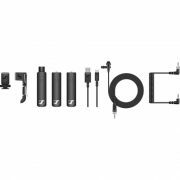 Safely contained in the body is the omnidirectional condenser element, which offers high SPL handling and a frequency response of 100 Hz to 20 kHz. 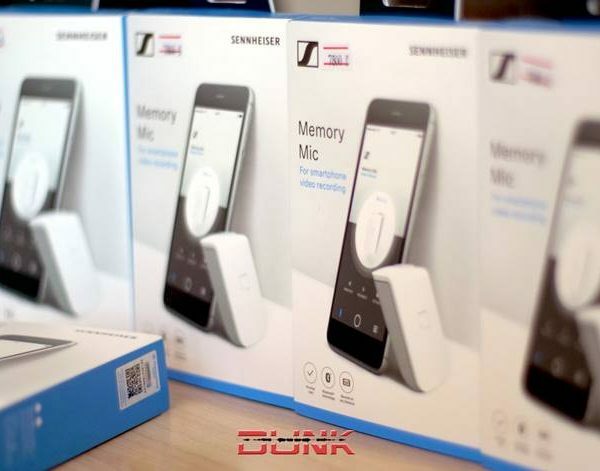 The Memory Mic includes a USB cable for simple and fast charging. 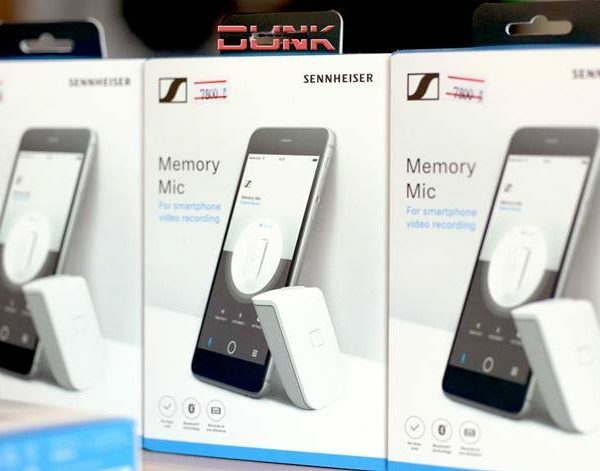 The Memory Mic connects via Bluetooth to your smartphone for initial setup and then wirelessly records audio free of drop-outs, at any distance from the phone. 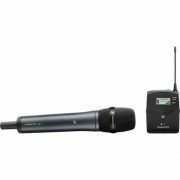 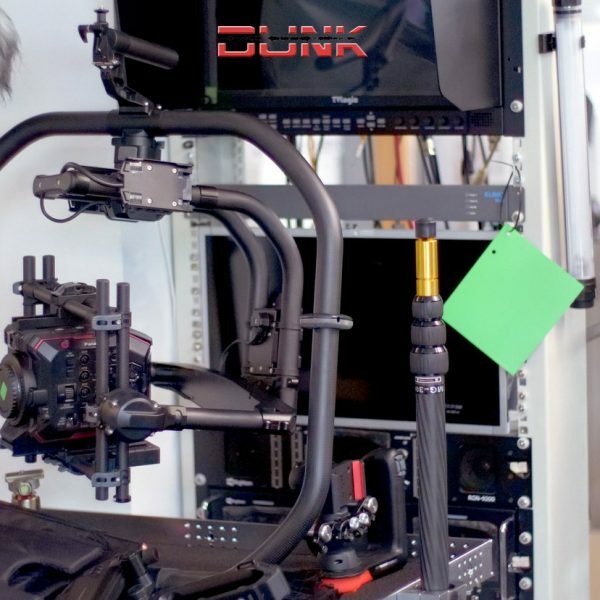 It records up to four hours of audio at 16-bit/48 kHz resolution to the internal storage while the built-in rechargeable battery provides untethered operation. 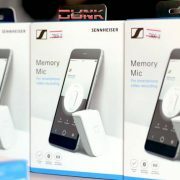 After recording, use the Sennheiser app to transfer the audio to your smartphone and synchronize it with the video. 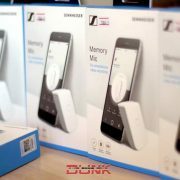 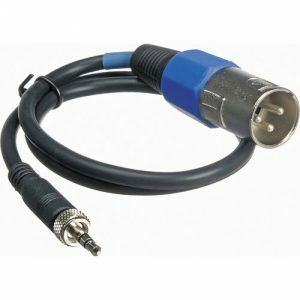 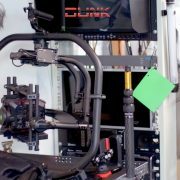 No worries about audio/video offsets!